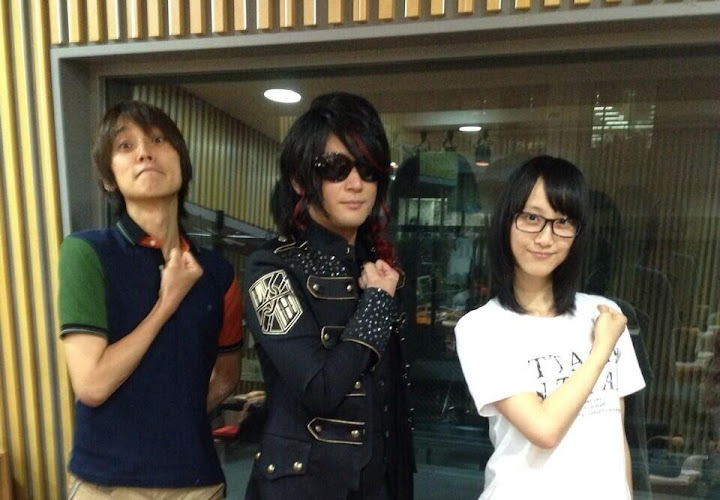 Revo has just been interviewed on a radio show called MC Plus of Japan Broadcasting Station (AM 1242) as part of the promotion for the new Linked Horizon single, Jiyuu e no Shingeki. During this interview, Revo has said, quoting, that “Sound Horizon will be active again during the present year”. No further information has been given regarding any possible new release. However, there might be a new announcement from the Sound Horizon Official Website soon. The chance of an 8th Horizon being released throughout this year is neither confirmed nor denied, so be sure to come back for updates on Sound Horizon’s new plans. Previous postIs something going on in the Sound Horizon website...? Next postHalloween-themed single by Sound Horizon to be released next October!